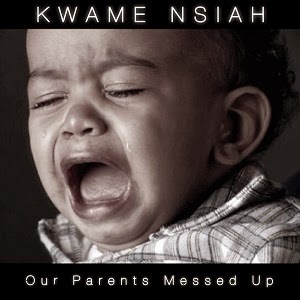 After the long wait, Kwame Nsiah drops the first single off his upcoming 2nd mixtape, Letter To My Peers. He calls this one “Our Parents Messed up”. He talks about how we the youths are suffering because our parents messed up. Download and enjoy his first single as we wait for the mixtape to finally drop.